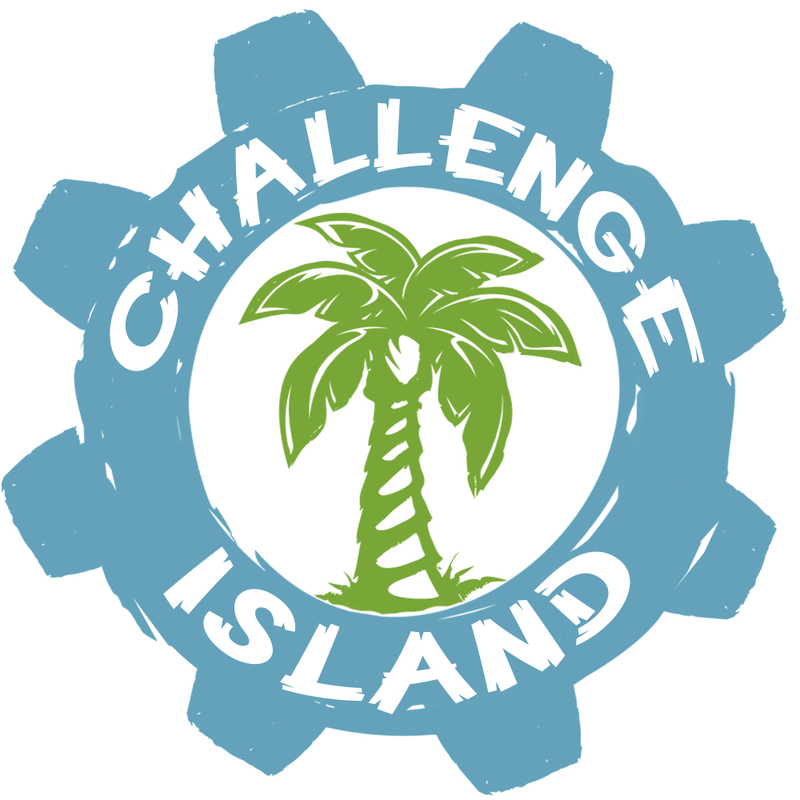 Challenge Island® is where engineering meets imagination! 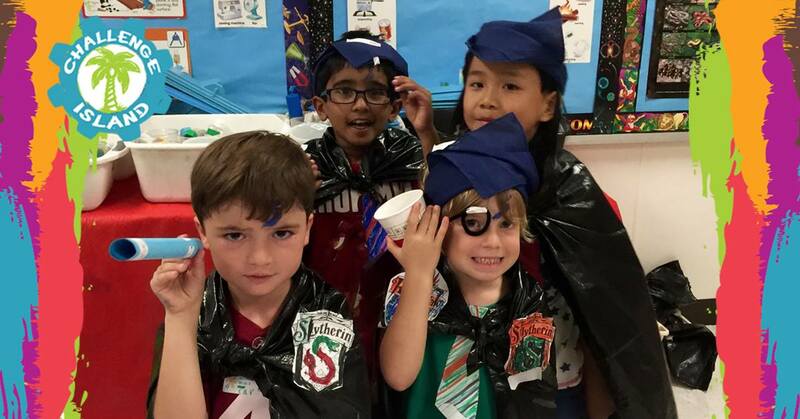 It’s a one of a kind enrichment program on the cutting edge of S.T.E.A.M (Science, Technology, Engineering, Art and Math) Education and 21st Century Learning. Challenge Island takes place on a unique thematic island where children work in collaborative tribes on action packed challenges and our adventurous tribes tackles high-level thinking and engineering challenges at whimsical weekly destinations. We're excited to bring this amazing STEM-based programming to the Bay Area! Our Challenge Island challenges appeal to children's natural curiosity and sparks their inherent imagination. Challenge Island provides an enriching atmosphere where kids can develop their curiosity and creativity while having fun. 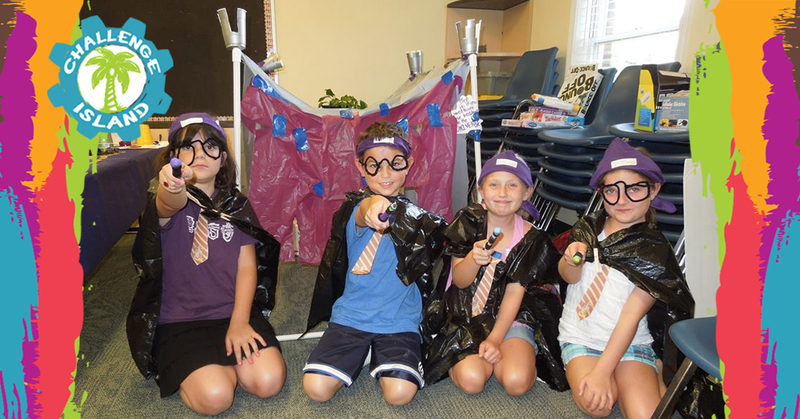 Whether you're looking for an after-school program, a pre-school workshop, camp, or in-school field trip, we're sure to have a program your child will love! In addition to our regular classes, we also do BIRTHDAY PARTIES and FAMILY FUN CHALLENGE EVENTS. Click on the "Birthday Request" tab above or send us an email for more information. Thank you for your participation in the Challenge Island Program of Bay Area. We are committed to continuously improving the quality of our offerings. By telling us what you think about our programs that you have participated in, in the past or in which you are currently enrolled, you will help us achieve this goal. Thank you for your time. Please feel free to write us at apatel@challenge-island.com or call us at 510 359 1205.